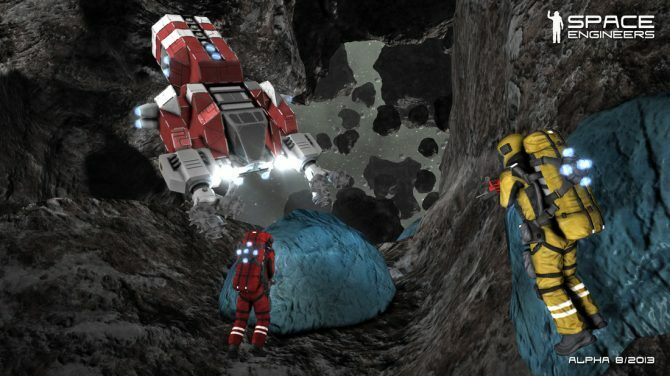 The latest update for Keen Software House and Marek Rosa's Space Engineers brings another few features to the game, all of which you can view in the video below. 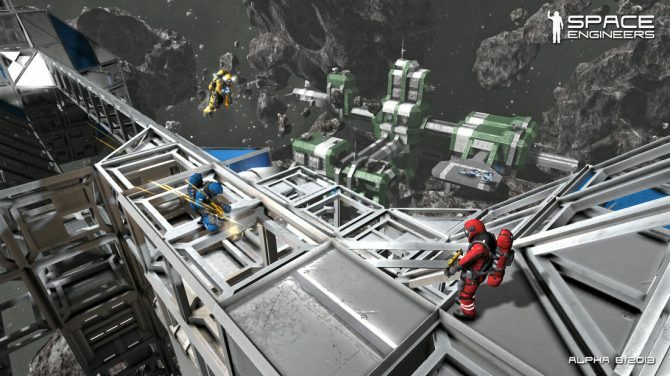 In what's becoming quite an impressive and long line of updates, the developers behind Space Engineers are adding even features, which can all be viewed in the trailer below. 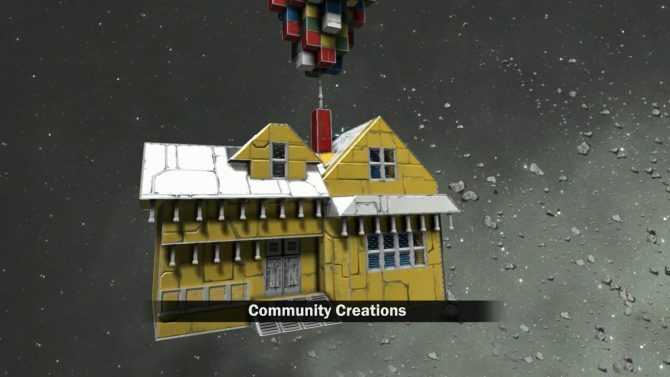 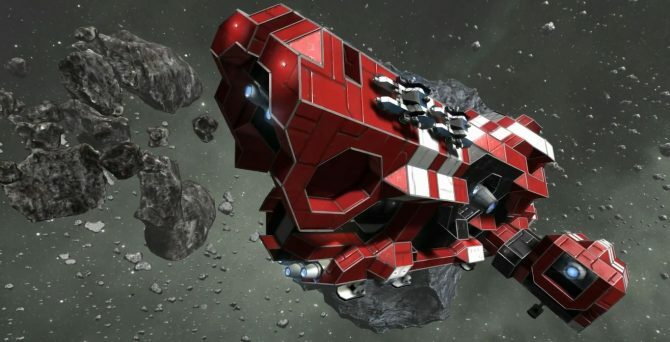 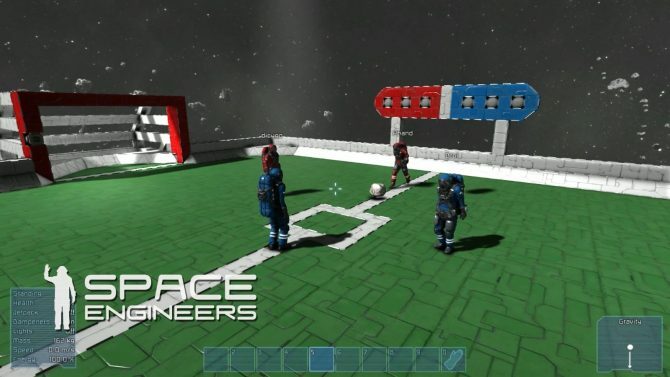 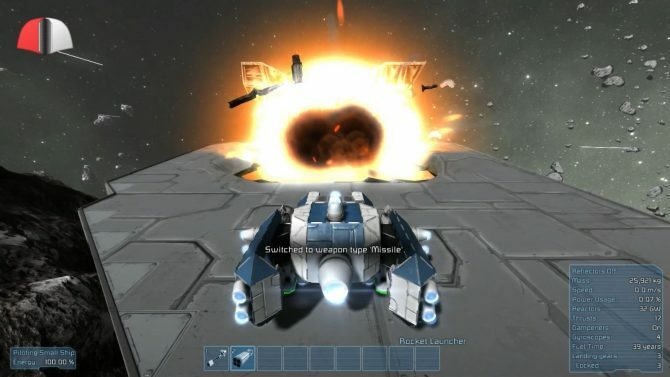 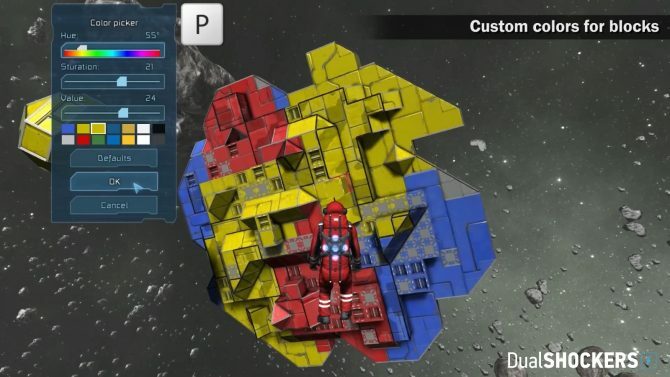 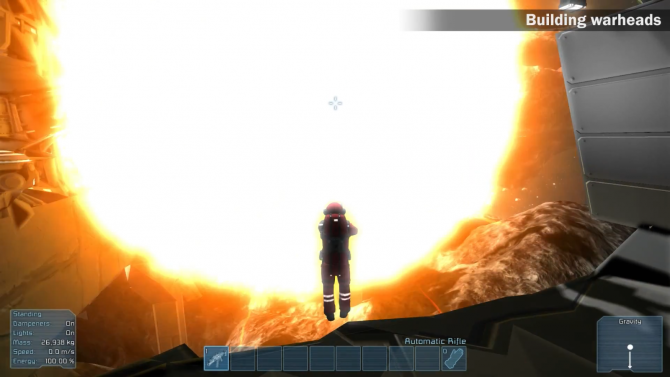 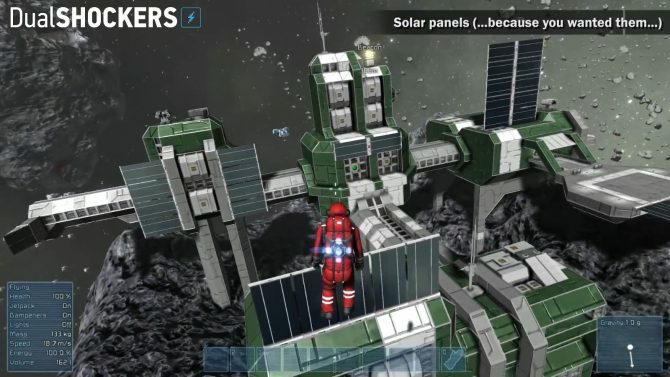 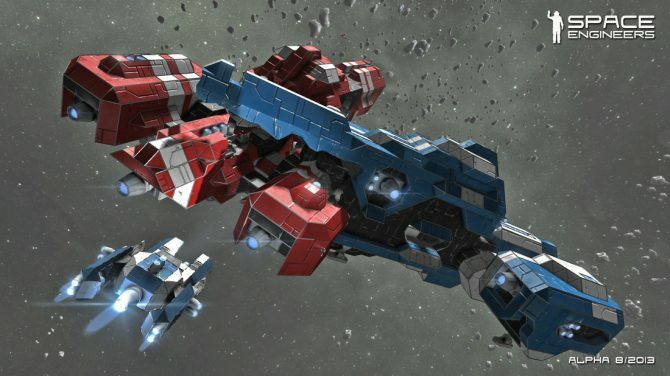 First, Marek Rosa and Keen Software House's Space Engineers taught you how to build. 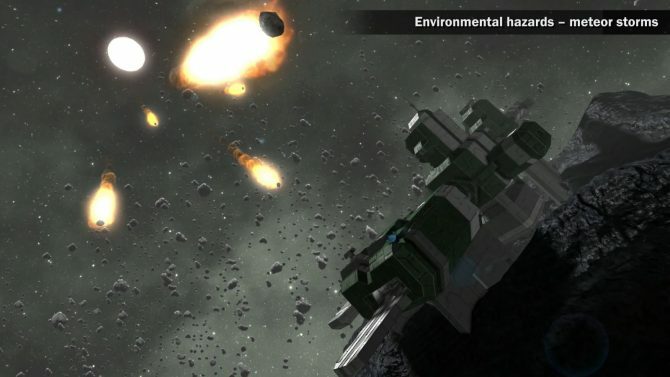 Now it encourages you to destroy. 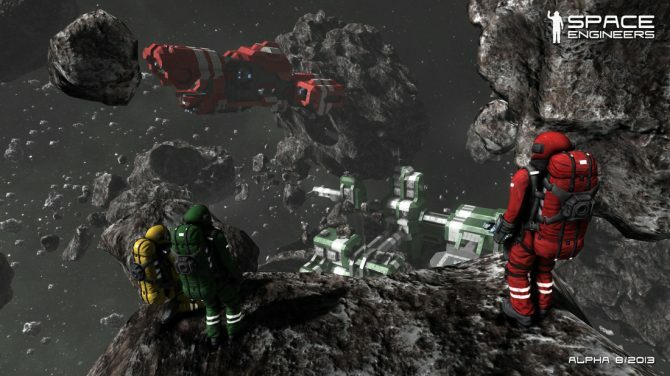 Space Engineers has come along way since its Steam Early Access release, which Keen Software House and Marek Rosa are proud to show off in the new "Month of Early Access" video below. 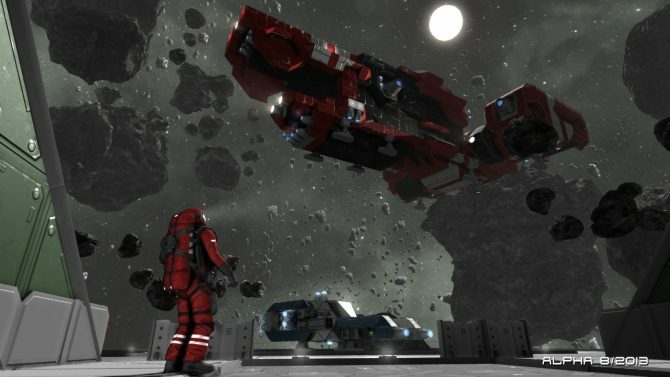 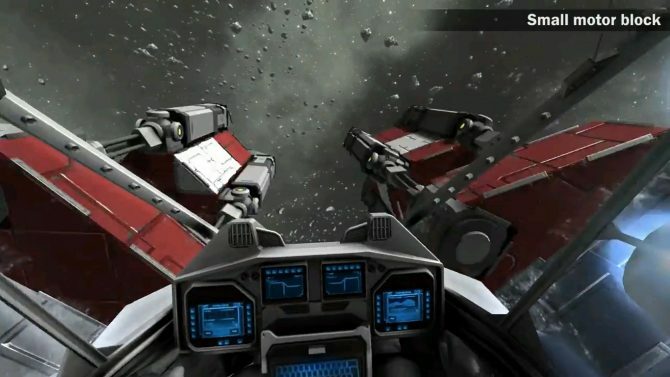 Space Engineers continues to add more features to its list of space sandbox capabilities, with the newly announced magnetic landing gears, which you can view below. 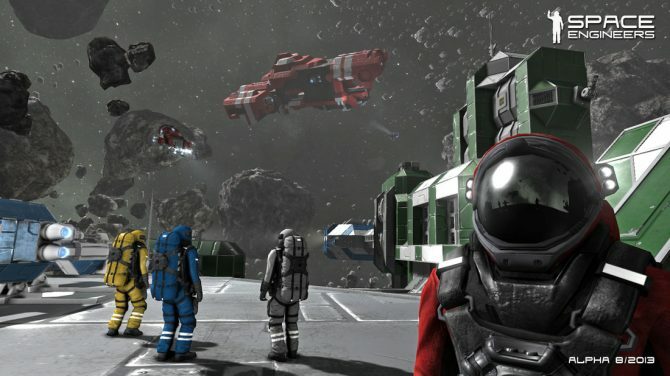 Space geeks, rejoice: Space Engineers has released to Steam Early Access, for $14.99, and now your dreams (and mine) of building starship cruisers and creepy space stations for Sam Rockwell to get lost in has arrived.